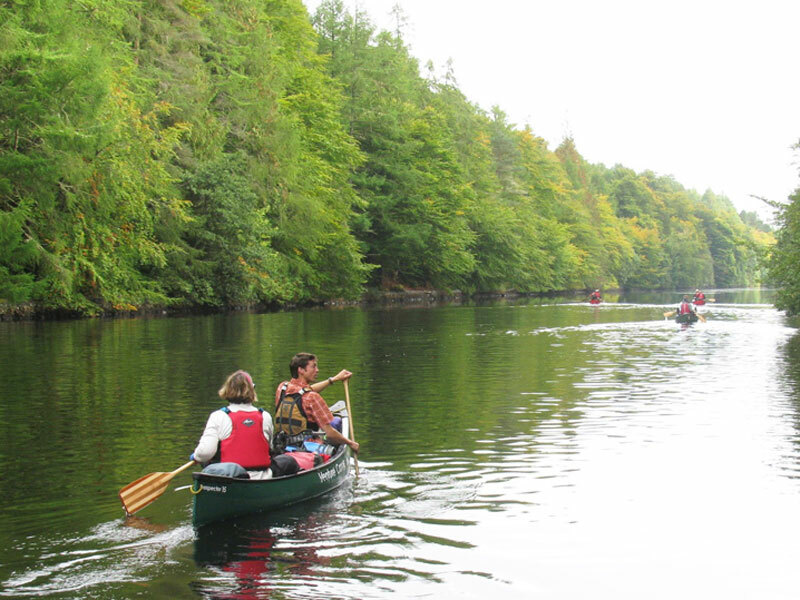 Membership of the Wilderness Scotland Friends of the Wilderness Loyalty Programme and Referral Scheme is automatic for anyone booking and paying for a Wilderness Scotland Trip in full. 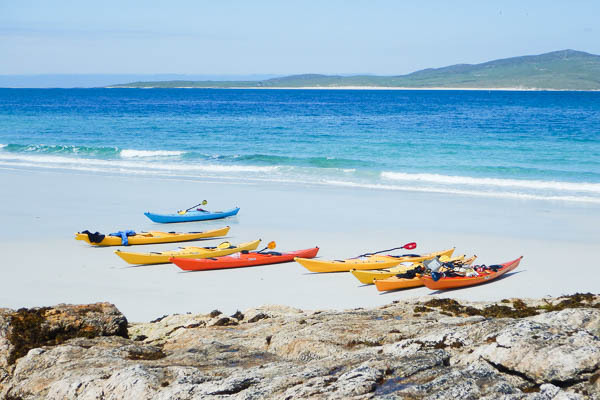 Trips which count towards the overall number of trips taken include any Wilderness Scotland branded, scheduled departures, self-guided and tailor-made trips. One of the best holidays, and certainly best walking holidays I've done in 35 years.